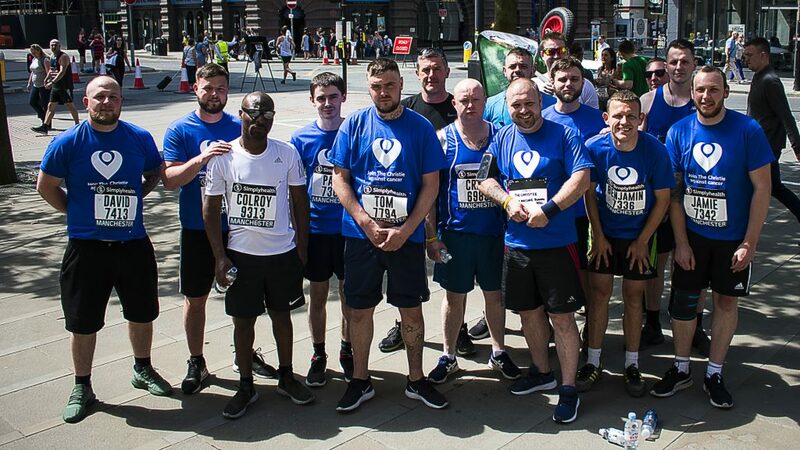 Precision UK fielded a 15 strong team for the recent Manchester 10K run, in support of The Christie Hospital, an internationally renowned specialist Cancer hospital based in Manchester. The cause was close to everybody’s heart as one of the Precision team recently underwent successful cancer treatment at the centre. The team raised over £2,500 for the charity, a great achievement from all involved. The team comprised Ben, Tom, Rob, Dan, Will, Grace, Alfie, Dave, Jamie, Colroy, Olly, Paul, Brian, Shaun and Kev, who all completed the course between 50 and 90 minutes. A fine effort from all.